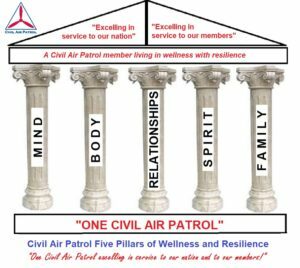 Civil Air Patrol Chaplain Stu Boyd of the Utah Wing offers his perspectives on the new Pillar of Mind, one of the new Five Pillars of Wellness and Resilience initiative announced by CAP in September 2018. 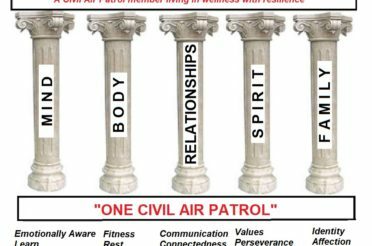 This month in our Character Development Instruction we have focused on “Wellness and Resilience.” I want to expand on that a bit by providing some specific ideas you can use to put that concept into practice in your life. 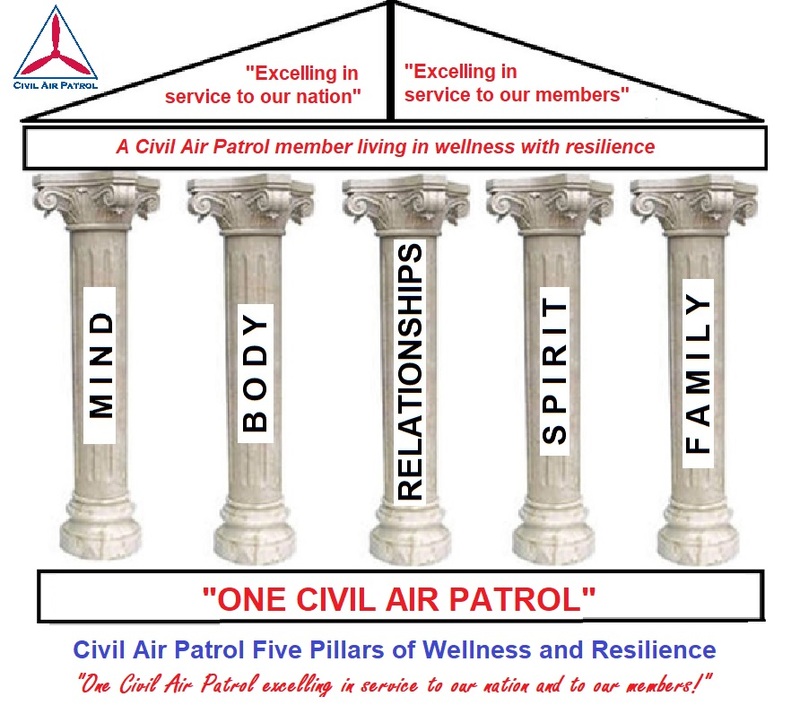 As you may recall, the five pillars of Wellness and Resilience are: Mind; Body; Relationships; Spirit; and Family. 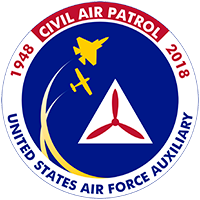 Together they support an individual who is not only a strong, participating member of Civil Air Patrol, but a contributing partner in their community and the nation. Our first article will be about the Mind and the benefits of a positive attitude. 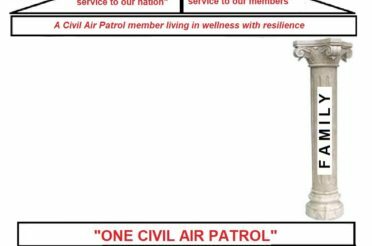 I could fill this column with the benefits of a positive attitude and would have room for little else. Positive folks live longer, are sick less, have happier marriages, are more successful in business – the list is long. 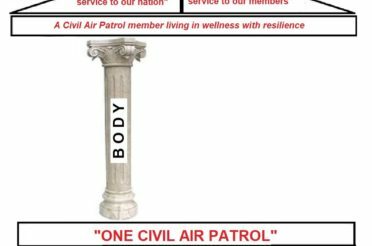 You can go to the internet to validate any of these facts as well as find many more. I want to focus on the “how to” of becoming positive. Write down your positive traits. Use your positive affirmations to make a list of qualities that you appreciative. Ask yourself what you enjoy about yourself most and write these down. You can also add in skills and accomplishments that you are proud of. For example, you might write down “resourceful,” “capable,” or “finished my education.” Use your list to remind yourself of all your positive qualities. You may want to read them every day so these positive thoughts about yourself really sink in. Do something you love. It’s easy to fall into the trap of negative thinking when you don’t enjoy what you’re doing. Maybe you’re overwhelmed by work or your home life. Take some time out of your day to do something that brings you joy. It can be as simple as having a coffee break with a friend or soaking in the tub at the end of the day. In this busy world it is easy to believe that taking time for ourselves is selfish. Recognize the importance of confidence and gratitude. Building confidence and self-esteem can be thought of as a form of positive thinking about yourself. Studies have shown that feeling grateful can give you a sense of well-being and increase your own feelings of self-esteem. Gratitude can also promote positive feelings towards others and will help remind you of the good parts of your life. Don’t let negative people into your life. (added by me) If those around you are negative, it will be will be more difficult to be positive. My advice is if you are around a group where negative is prevalent, find a new group if you can. At the least, do not join in the ‘pity party.” Where you can, spend you time with other positive people. The mind is a key part of your Wellness and Resilience plan. It is not easy to become positive overnight. Some of you may need help. 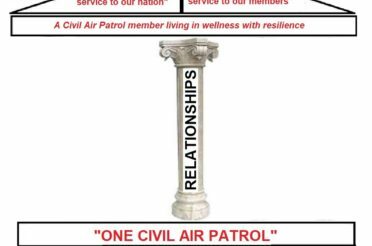 An accountability partner could help. If you take this list seriously, give it to a friend and say, “I want you to ask me every week (or more often) about how I am doing on each point.” Be honest with them. Maybe the two of you can do it together. 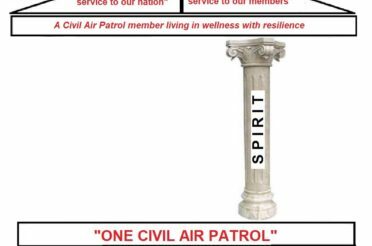 We can always be more positive. The Bible states that “As a man thinkith, so is he.” (Prov 23:7 KJV) . I believe that.